Your rating has been saved. Your to-read list has been updated. Your current book has been set. You need a BookDigits account to do that. Sign in or create a free account now. Once upon a time, waiting for the mail was filled with warm anticipation, but the suicide of the local mailman has left the residents of this tiny Arizona town shell-shocked. Nothing this bad has ever happened here. But now it has and more bad things are on the way. 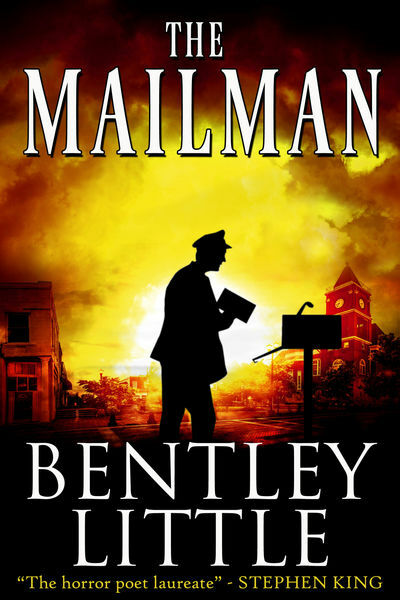 Soon there's a new mail carrier in town, one who's delivering lethal letters stuffed with icy fear. He's bringing bad news and before too long the killing will begin.